A Volunteer Career with New Jersey-Haiti Partners? Yes! When you think about the average tenure of someone holding a job is 4 and half years, you will no doubt think that our members have made a career of out serving the needs people in Haiti. How many years have some members invested in this organization? Some volunteers have been with us for less than 4 years, and others all the way up to 40 years. The vast majority of us have been around for 10-15 years on average. • A very successful gala to bring awareness about sickle cell disease, in the US and in Haiti. 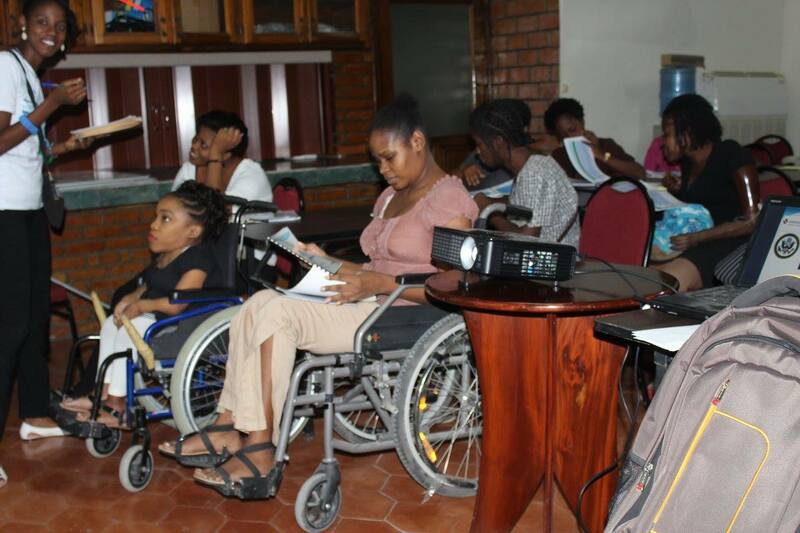 • One of our recent fellows applied for and received the top $20,000 prize in a competition, and is using the proceeds to empower physically disabled women in Haiti. • We were instrumental in securing private and public sector fellowships for professionals from Haiti. • We encouraged and advised a professional in Haiti to obtain a Fulbright Scholarship; she went on to be chosen as one of only 12 entrepreneurs from Latin America and the Caribbean to present in South Korea at the InterAmerican Development Bank’s Governors’ conference. • We facilitated the visit of a 200+ member children’s choir to NJ and other states on the East Coast. Our current chapter secretary is retiring from the role, and we need someone meticulous to handle internal communications. Is that you? 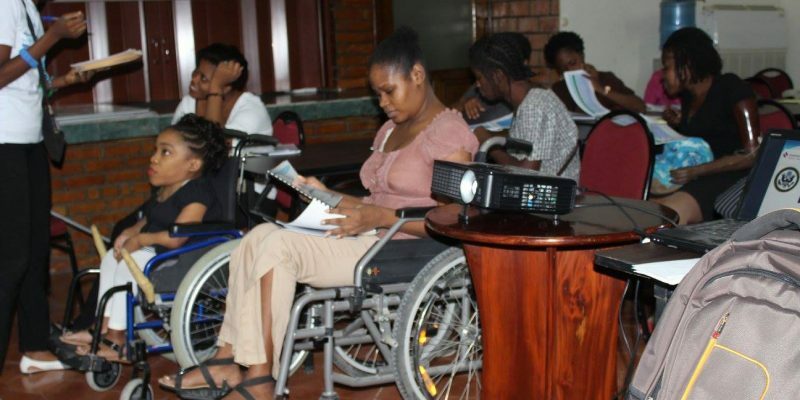 Develop personal and social campaigns; seek speaking opportunities in order to tell the story of NJ-Haiti Partners. In particular you will engage young leaders so that they can take their role as the future leaders of this organization. Develop a plan to communicate and promote the brand, the work of various project teams, and to respond to media inquiries. Seek partnerships to offer fellowships and internships to well-qualified Haitian professionals with public or private sector experience. Your event mojo is strong…we need you! Help us ensure that all events adhere to the level of service that people have come to expect. Many professionals have benefited from expanding their personal and professional networks, and indeed have gone on to achieve great things. You will maintain and nurture those relationships. Develop programs to keep members engaged; seek alliances and affiliations to encourage active members. We are happy to create a role that suits your unique talents and interests. Contact us, and together, we will create the perfect job for you.